As cooler weather approaches, it is time to bring potted plants from the garden into the home. Mid century modern plant stands by Hook & Stem are elegant, attractive and perfect for displaying your plants indoors. Made of reclaimed locally sourced wood, the stands are available in a variety of heights, styles and woods. 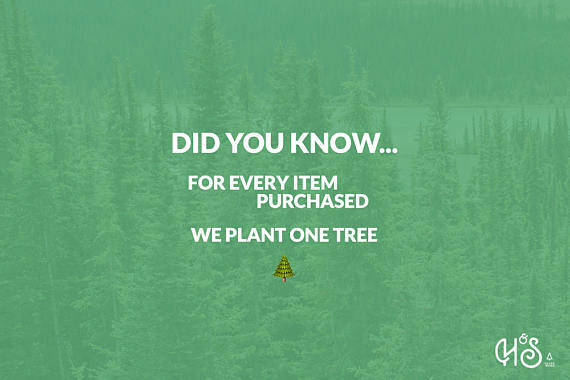 Hook & Stem pledges to plant one tree for every item purchased - recycling and replanting is a win win.